As I have been super busy recently with my father – I thought we could revisit one of my favorite idioms from my time in Mexico. Especially since it translates to being busy 🙂 Enjoy.!! I love words and idioms and expressions.! And yesterday I realized that I had not yet introduced all of you to one of my favorite expressions from my time in Mexico.! So I think today is the day to make that introduction.! One day I was Facebook chatting with one of my male friends, we were bantering back and forth like a tennis match. But at one point, when he took too long to answer one of my messages, I sent him the following retort – “?????”. 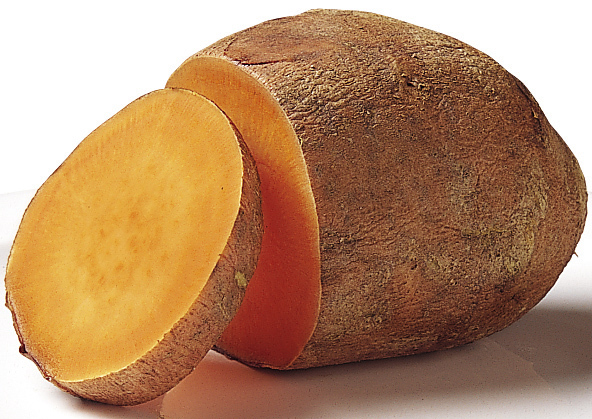 To which he replied, “Espérame, estoy camote.” Translation – “Wait for me, I’m a sweet potato.??? ?” What.?!? Apparently, in the Yucatán, if you are so busy that you are discombobulated or a little crazy, you can say “estoy camote” and it means “I’m busy”. 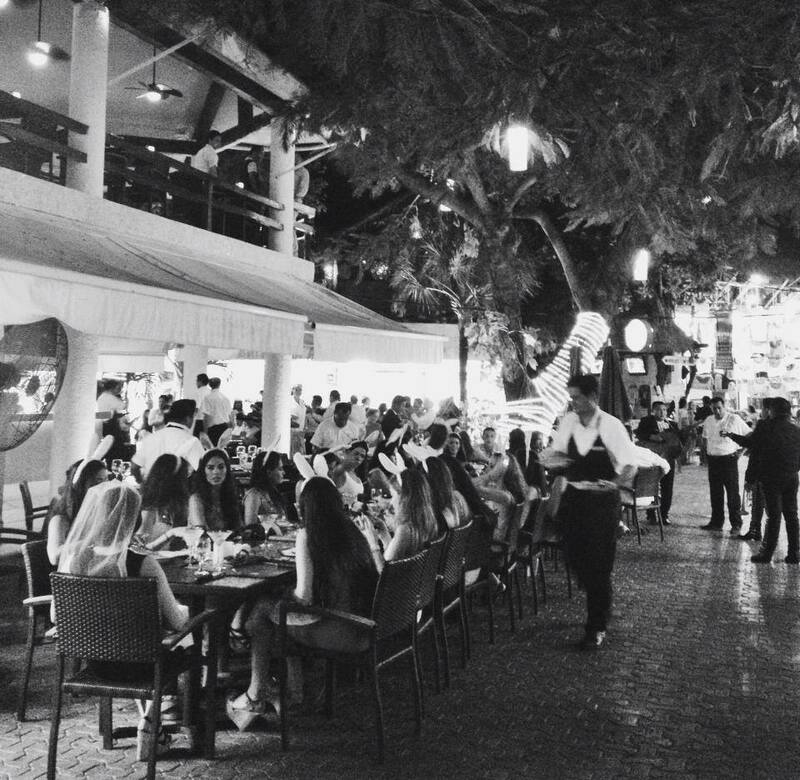 It’s usually used by maseros or waiters when the restaurants in Playa del Carmen become so busy that everyone is running around like they’ve lost their minds.!! 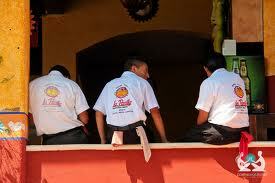 You will hear this phrase many times during high season in the Riviera Maya if you have any friends who are waiters. Though, it is such a common phrase, that you will also hear it used by most residents of that region whenever they find themselves running around like crazy.! However, you probably won’t hear that expression used in the same manner in the rest of Mexico or in other Latin American countries. In the rest of Mexico, according to spanishdict.com, camote refers to (1) sweet potato, (2) a mess, (3) a lover/novio, (4) in love/enamorado, or (5) to be wrecked. 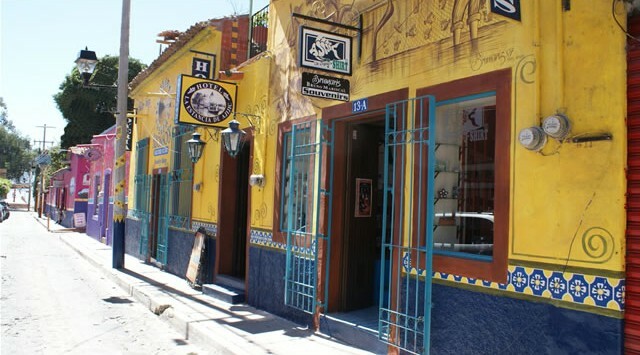 The phrase is particular only to the Yucatán region. Is that due to the Mayan influence, the international diversity, or the fact that Mexicans from all over Mexico are represented in that region.? I really don’t know and no one I spoke to knew either. Hopefully, one day I will find out and report back.! Honestly, except for sweet potato, I never heard camote used in the manner described in the aforementioned definitions. Oh well, the Yucatán is definitely an interesting melting pot of euphemisms.! Which brings me to the way my Facebook friend was using it. Now, while he is a masero, he wasn’t working while he was chatting with me. But what he was doing was Facebook chatting with a bunch of girls flirtatiously and talking to me.! jajaja… Therefore, he was camote from talking to too many girls at the same time and not being able to keep up.! jaja…love it. !